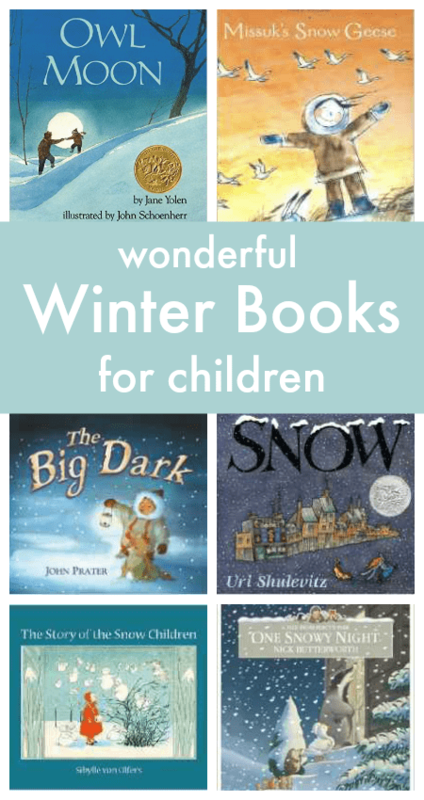 Here’s our selection of the best winter books for children. 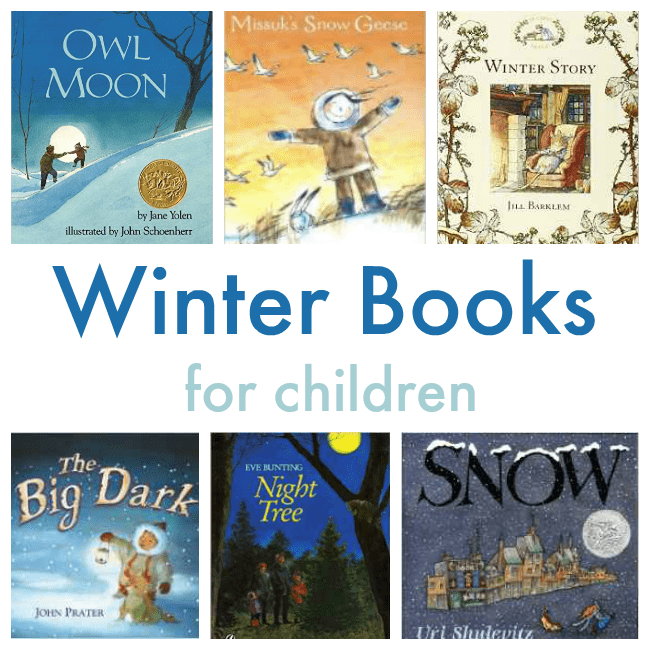 Featuring snowy adventures, moonlight woods, migrating geese, and the northern lights, they capture the experience of winter seen through a child’s eyes. 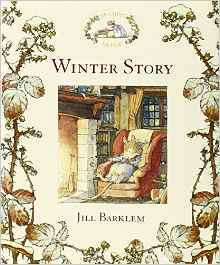 The Winter Story has all the cosy atmosphere of Jill Barklem’s gorgeous Brambly Hedge series, culminating in a spectacular Snow Ball held in a glittering Ice Hall. Find out more on Amazon. Missuk lives in the Arctic region and dreams of being a great carver like her father. 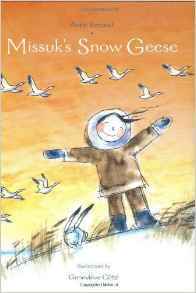 This story features the Northern Lights, migrating geese and many other elements from life in the Arctic Circle. Find out more on Amazon. 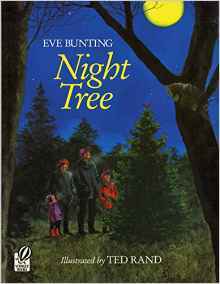 This book, written as a poem, is an atmospheric read-aloud about an adventure a little girl and her father take out into the dark woods one night in search of an owl. It’ll make you want to go on a moonlight walk too! Find out more on Amazon. 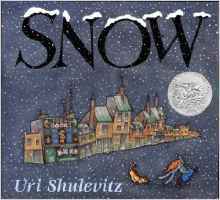 This story combines the traditions of a Jewish family and a Christian family in a wintry tale of heritage, kindness and community. Find out more on Amazon. 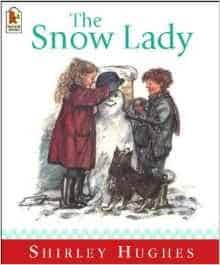 Shirley Hughes is so good at capturing the everyday lives of children and here she shares a story of the Trotter Street children and their snowy adventures. Find out more on Amazon. One of my absolute winter favourites. 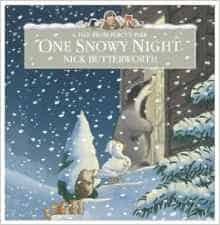 Your children will want to re-enact this story once they’ve read it, so be prepared to load up your car with popcorn and cocoa and head out into the forest for an animal adventure! Find out more on Amazon. 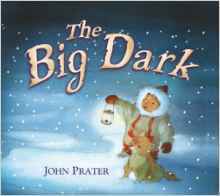 This book, set in the Arctic, shares the happiness of the returning sun after a dark winter, through the eyes of a little boy called Chinoo. Find out more on Amazon. “The skies are gray. The rooftops are gray. The whole city is gray. Then……. 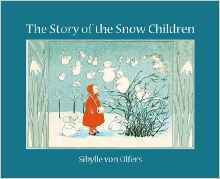 one snowflake.” This book captures the joy of snow through a child’s eyes and imagination. Find out more on Amazon. 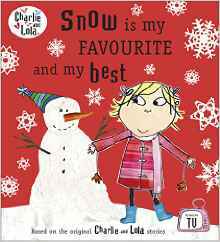 Fans of Charlie and Lola will love this winter edition that shares that excited wait for snowfall. 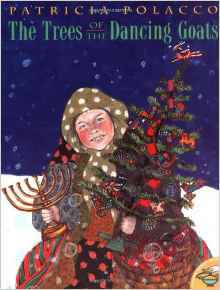 This is a great book to pair with some paper snowflake crafting. Find out more on Amazon. Head off with Poppy to meet the Snow Queen with Sibylle von Offers’ beautiful turn-of-the-nineteenth-century illustrations. Find out more on Amazon. Who’s that knocking on the door of Percy the Park Keeper’s hut on such a snowy night? 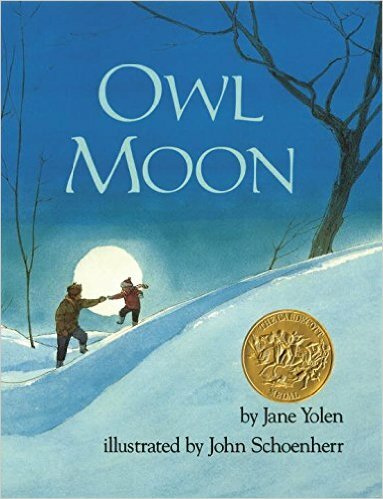 This is a fun tale of friendship, featuring lots of animals from the park. Find out more on Amazon.